Shanghai DVD and Blu-ray release date was set for January 5, 2016. It is the 1940s in China, in the days leading up to the infamous Pearl Harbor bombing. 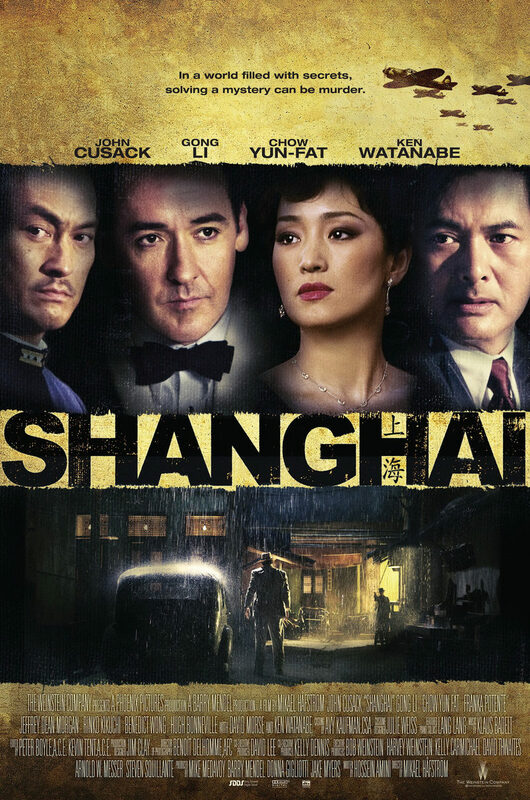 An America expatriate finds himself in the city of Shanghai, which is now occupied by the Japanese. While trying to get to the bottom of a friend's death, he suddenly finds himself plunged in a world of deception and treachery. Romance, suspense and intrigue are all par for the course as the American attempts to find his footing against this formidable backdrop.